For those who do not mind spending a little time on the internet to get rid of their junk, there is a great website called Freecycle. This site allows users to post unwanted possessions for free to other members. 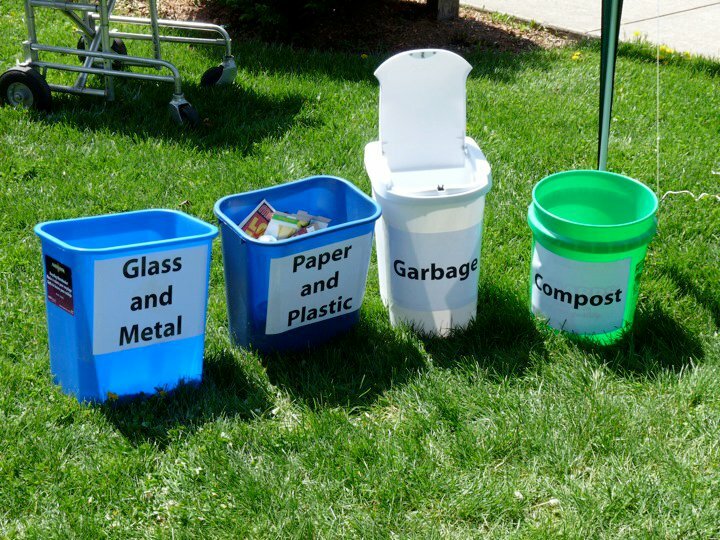 It allows all users to participate in reducing, reusing, and recycling. The only rule is that it must be FREE! You can also post items for free on Craig’s List. If you have an old car that you need to get rid of, please think twice before you take it to the scrap yard . Old vehicles in junkyards take up a lot of space, and you can actually recycle several components. Tires, oil, gas, metals, and even windshields can be recycled and used for many other products. You can also donate cars to a charity that will repair it and give it to another user. This way you can get a tax deduction…and a free parking spot in your garage. Visit http://www.kars4kids.org or http://ohkyin.wheelsforwishes.org to see how to donate your vehicle. There are obviously lots of things that can be reused or recycled. Whether it is an old pair of sneakers or a 1987 Cutlass, do some research to see if it can be given away or recycled. You will feel better for freeing up space in your home, and someone will cherish those once unwanted items.